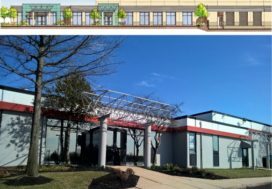 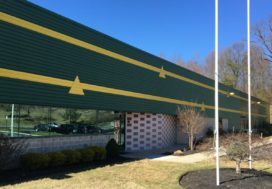 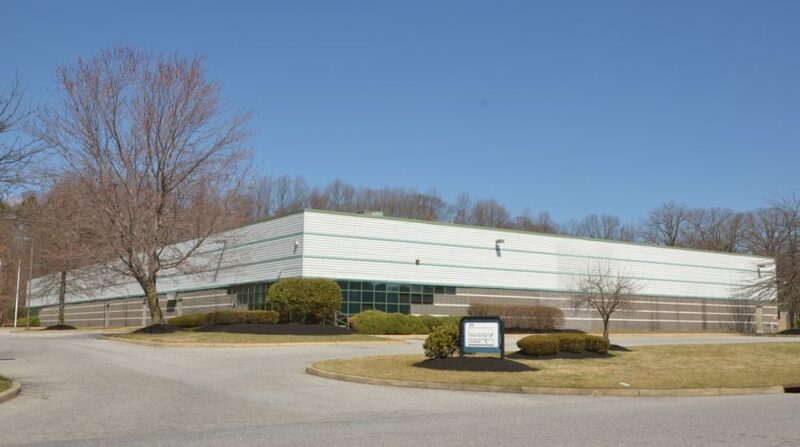 Camden County – May 2018 – The Flynn Company represented Colony North Star in the sale of 44,800 SF warehouse at 100 Freeway Drive in Blackwood, New Jersey. 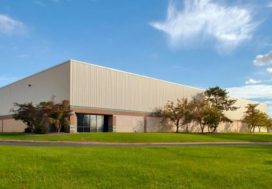 The Buyer consisted of principals of a South Korean based manufacturing company. 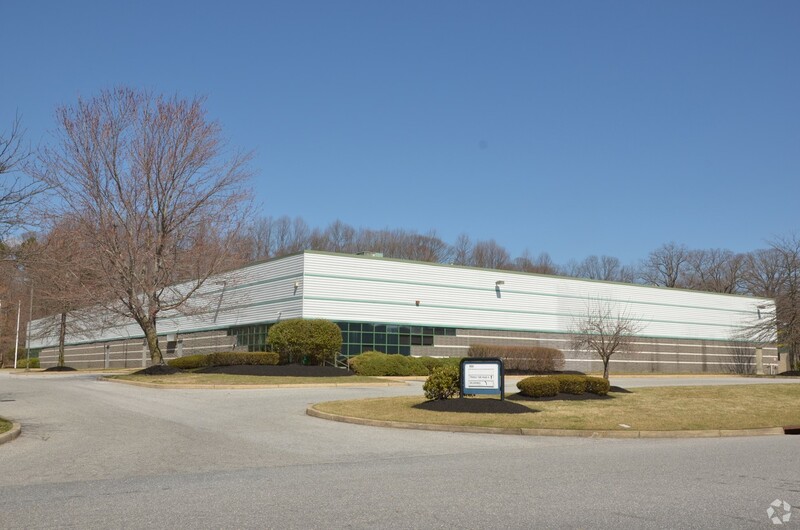 Tony Rod and David Ricci of The Flynn Company achieved an above market sale price for the with little downtime.